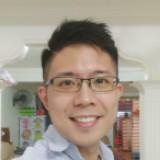 @jasonlcy91 is on Carousell - Follow to stay updated! 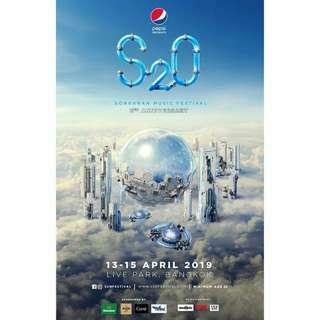 S2O Bangkok Songkran Music Festival Early Bird Tix! Ties to, Steve Aoki and more!